NICOLE RICHIE NEWS: Nicole Richie & Joel Madden at the Wentz wedding! Nicole Richie & Joel Madden at the Wentz wedding! Here is a scan from Australian magazine NW. 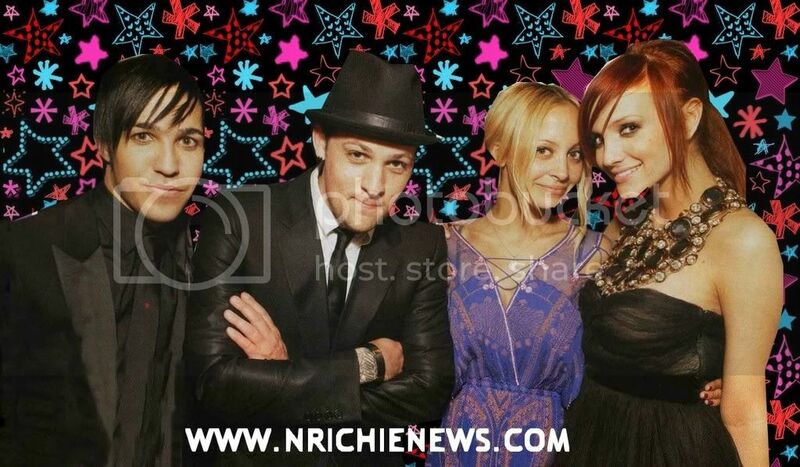 It is from Ashlee Simpson and Pete Wentz wedding day and as you can see Nicole Richie was there! I got a little arty myself and made this image for any nrichienews.com fans to keep or use!